Removing trees is a tough job, but removing the leftover stump can be tougher. It is a highly technical task, which needs precision, skills and safety protocols. Stump removal follows tree removal and should only be done by professionals. At Las Vegas Tree Removal Pros we offer the best stump removal services in Las Vegas. When does it become necessary to remove the stump? This is one of the main reasons why most people have the stumps removed. A stump in the middle of the yard can be a safety hazard to people, especially children when they run around or fall. Stumps are not good for surrounding plants and trees because they take nutrients from them to survive, which means the leftover stump would not let your other plants grow properly. When these stumps start to decay they get infected with fungus and other microbes that can spread to the surrounding plants and trees, thus inhibiting their growth. Stumps can start the tree regrowth process, which could take you back to square one! The tree you never wanted could potentially come back and may not be even a healthy one. Space taken up by unwanted stumps could be cleared up for new plants. 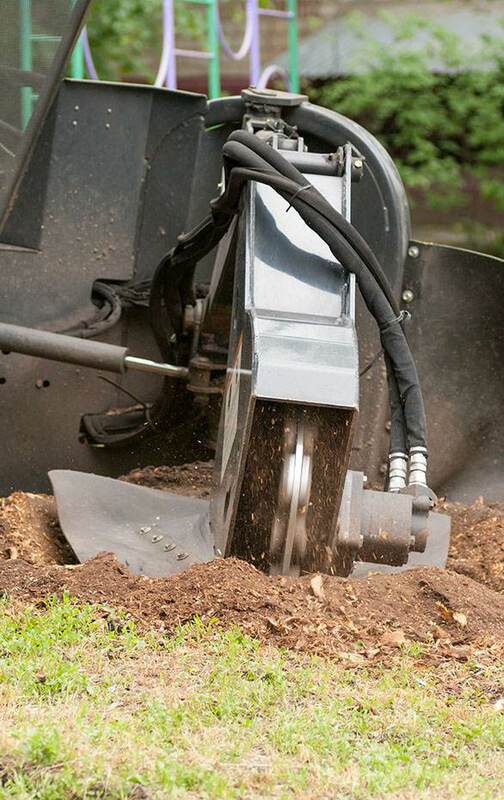 Why a professional service should be hired for stump removal? Since stumps are deeply rooted therefore they need to be removed with care, precision and skill. Handling of tools and equipment used for removal could be dangerous for non-professionals. Buying or renting of equipment could be costly and you may end up paying more than what it would cost to hire a professional. There are a number of techniques used for removing a stump. The technique to ben used depends on the nature of the stump and its positioning. Not only does a professional service remove a stump, it also clears up the debris from the removal and disposes the removed stump off. If the do-it-yourself removal process goes wrong your landscape could be ruined, which would take good amount of money to be fixed. Not to forget, you may eventually have to hire a professional, meaning more expenditure. Our company is fully certified and highly qualified to remove all types of stumps. We are experts in all removal techniques. We are a fully insured company, which means all damages to employees and equipment will be covered by our insurance company. This protects you from any legal complications or lawsuits. We have the most modern equipment to carry out the process most efficiently. Costing and budgeting is done only after analyzing the situation. We offer the best rates in the market. 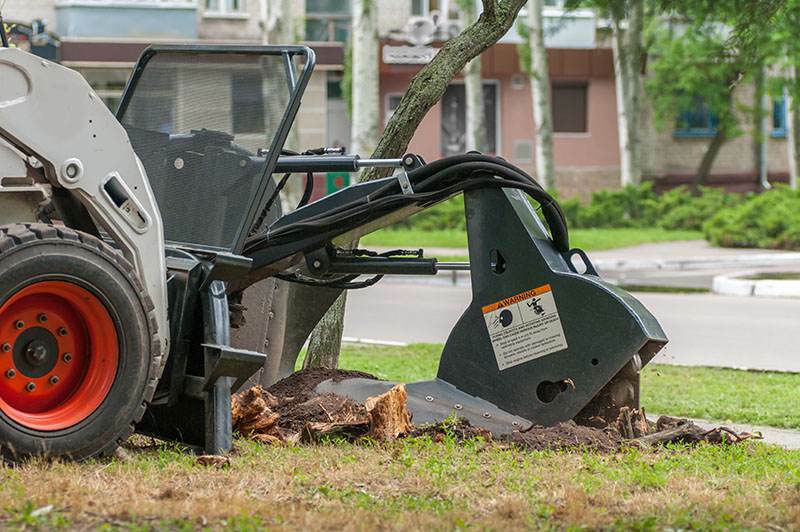 We know all the rules and regulations regarding removing of stumps prevalent in Las Vegas, which prevents our clients to get into any legal trouble with authorities.